“Deva” is Sanskrit for “Shining One,” referring to the luminous glow of angels and divine beings. YOU are literally a Child of Light. At birth, your Deva or true Being set the Seal of the Shining Ones upon your heart, marking you as one of their own. 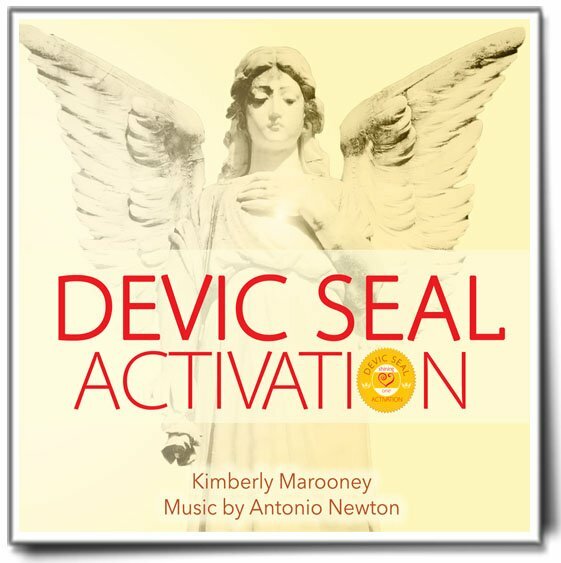 When you are ready, your Devic Seal begins to open and your connection with the Divine becomes clearer, stronger, and more present. You experience more of your true, authentic Self. Inner resources become available. You make better decisions. You become a magnet to love. Life becomes an amazing adventure. 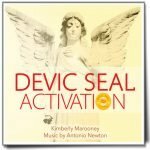 PART ONE of this meditation informs you about your Devic Seal; what is it, how it can be used, and when to use it. 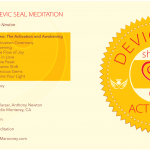 PART TWO is the Activation Ceremony, followed by a series of messages from the Devas. 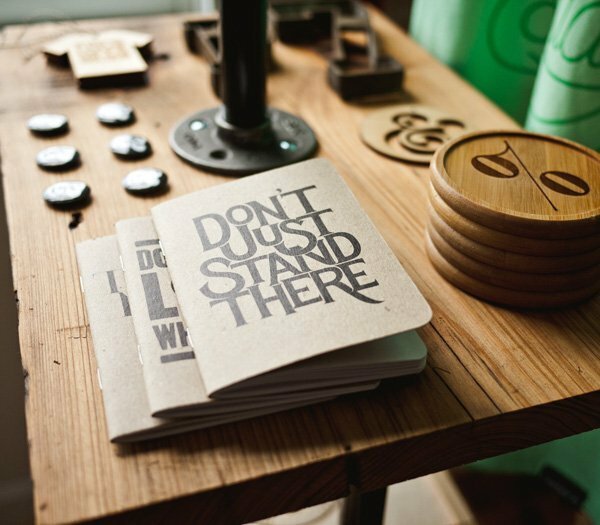 They are encoded wto awaken qualities of truth within you. 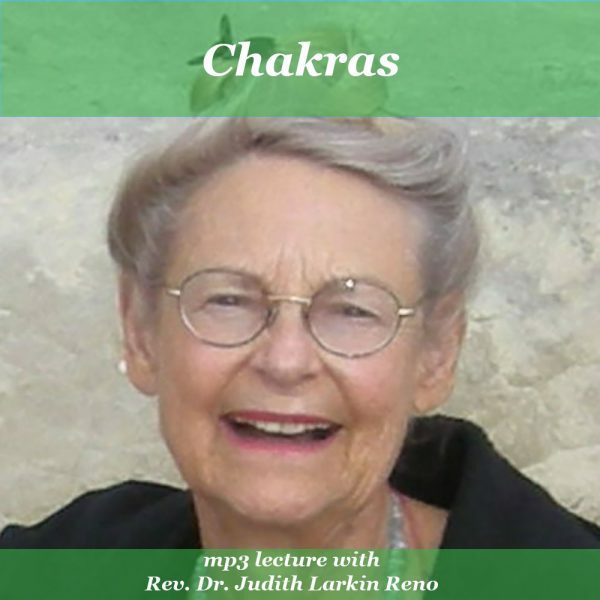 Listen many times to feel the Presence of the Divine and Home. Each time you listen, your connection gets stronger.